Will Make Beats For Food : Apt. 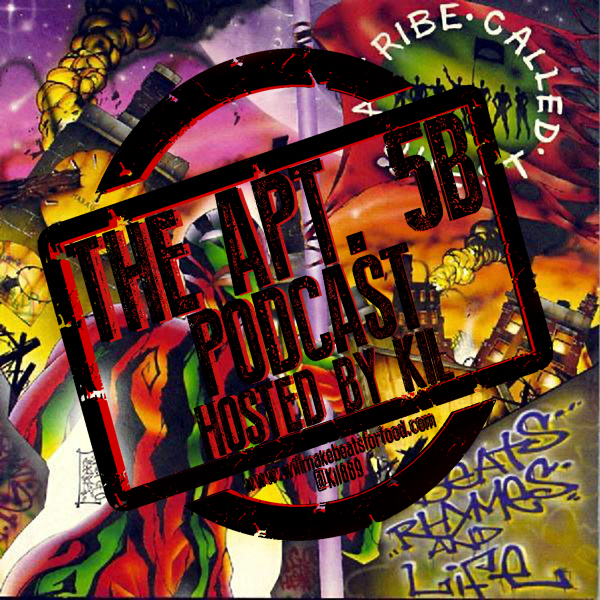 5B Podcast Hosted by Kil: Was Tribe's Beats, Rhymes & Life Really THAT Bad? Apt. 5B Podcast Hosted by Kil: Was Tribe's Beats, Rhymes & Life Really THAT Bad? For this week's ep of my podcast Apt. 5B my guy Tone told me he had beef with me because I'm always saying Tribe's Beats, Rhymes & Life was wack and it was one of hip hop's biggest let downs for me so he wanted to do an ep with the squad to finally breakdown was BRL wack or not! We're looking at how hip hop changed from the time Midnight Marauders dropped to when Beats dropped in '96, how Phife moving to Atlanta and Tip bringing Dilla and Consequence into the mix both affected the group, my guy Vic's philosophy that Tribe broke up after Midnight but we didn't know and how if Tip kept all those beats he gave out to Mobb Deep, the Crooklyn Dodgers, Craig Mack (R.I.P.) etc. for Beats Rhymes and Life would be looking at Beats in another light! It's just ANOTHER dope ep ya'll and don't forget to subscribe to our You Tube & Mixcloud pages!